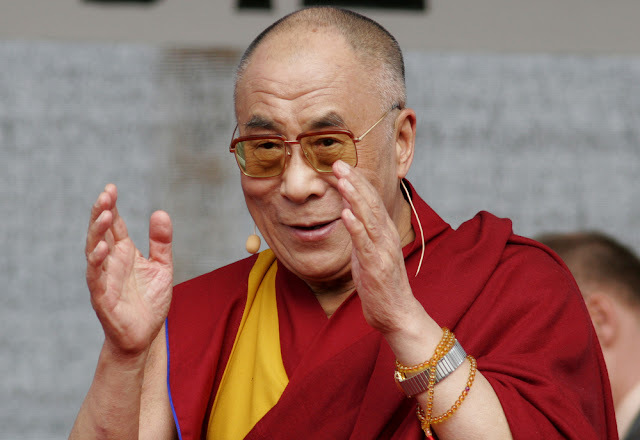 CE | The 14th Dalai Lama of Tibet is always garnering a lot of attention, and for good reasons. Most recently, he told the world that simply praying is not the answer for the incident that occurred in Paris, as well as other similiar atrocities that seem to happen all over the globe. He stated that humans have created this problem, and now we are asking God to solve it, which makes no sense. If we created this mess, we should be the ones to solve it, not God. His comments went viral as they resonated with so many people around the world who realize that action on a mass scale is required at this time to change the direction our planet seems to be going in.